Imagine living in a place where every day feels like a vacation. Take your boat out for fishing trips, water ski, and host weekend barbeques with family and friends. 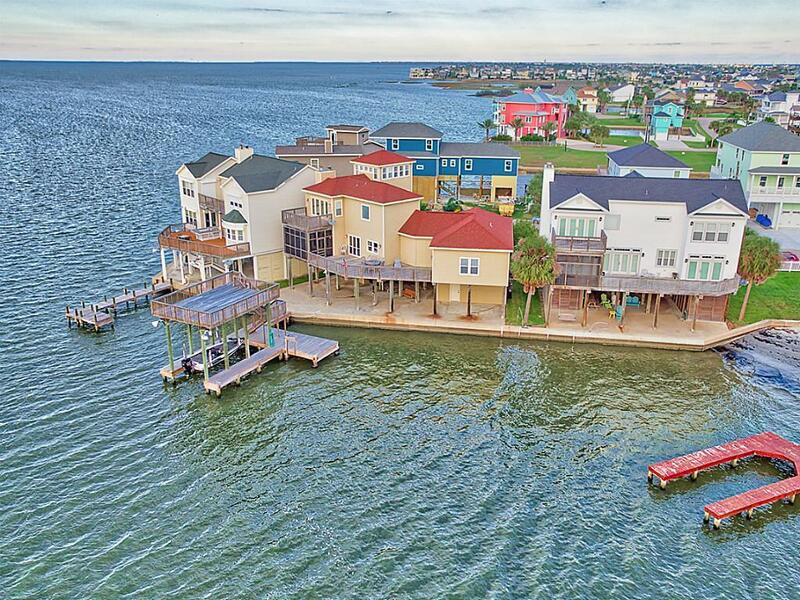 This 4 bedroom, 3 bath, waterfront home sits in a prime location with stunning sunset views and easy boat access to the bay. Other features include boathouse with lift, recently updated dock, screened-in porch, 2-car garage, and master suite with a fireplace, private deck, double sinks, spa tub, separate shower and walk-in closet.